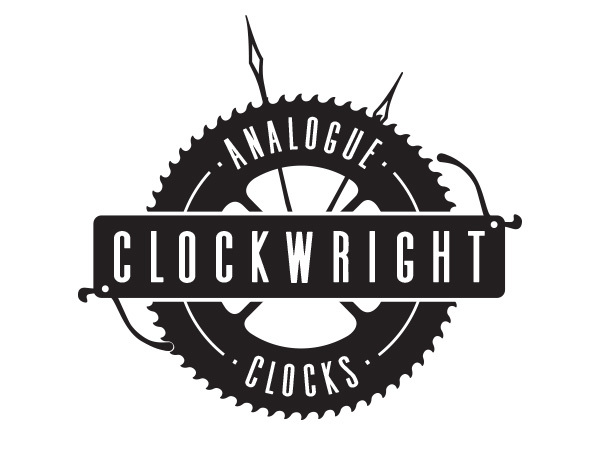 Rick Hale from ClockWright is SHIFTING THE WAY YOU FEEL TIME’S PASSAGE. And he’s doing it by making timepieces that are true works of art. Rick came to Black Lab Five last summer looking for help in branding his business. We took some parts from his clocks and turned them into parts of his identity resulting in a great mix of old world charm & modern sleekness. Only unlike his clocks, we didn’t need to spend 400 hours making it. Check out Rick’s work here.